Our client had a concrete driveway that they wanted to improve the look of and increase the width of at the same time. 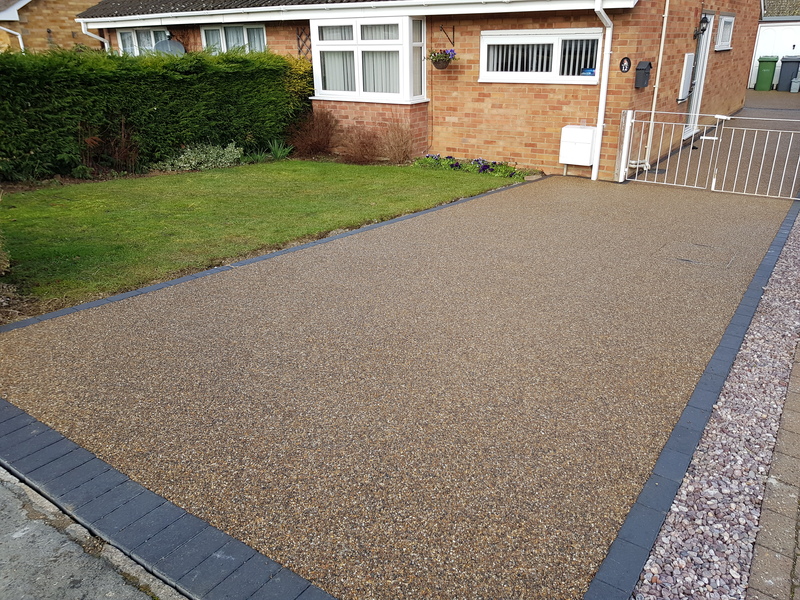 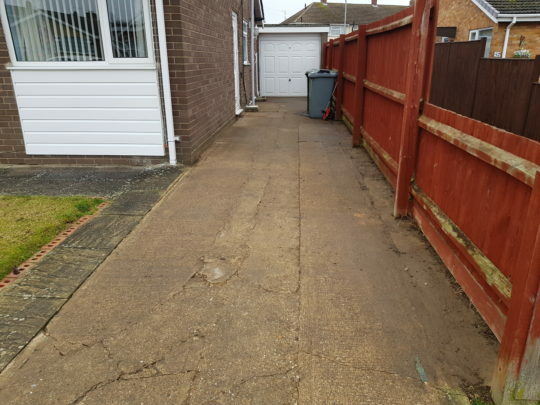 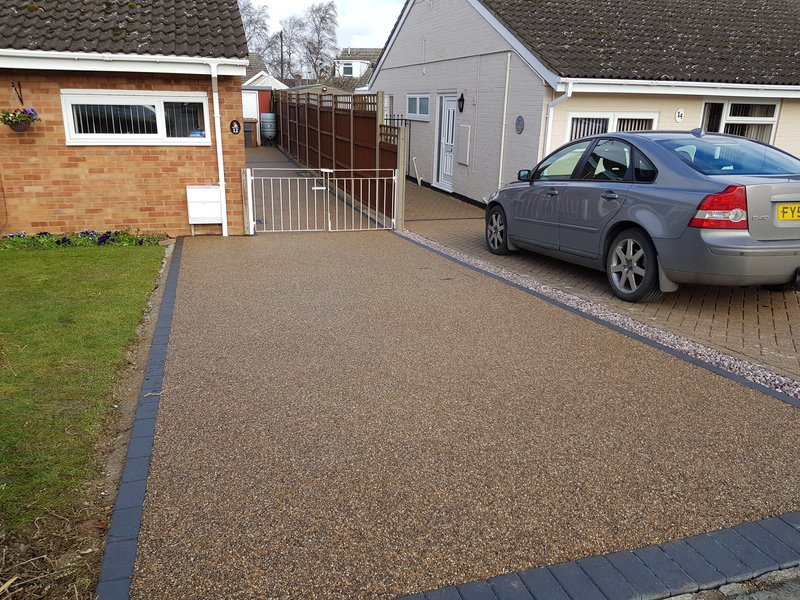 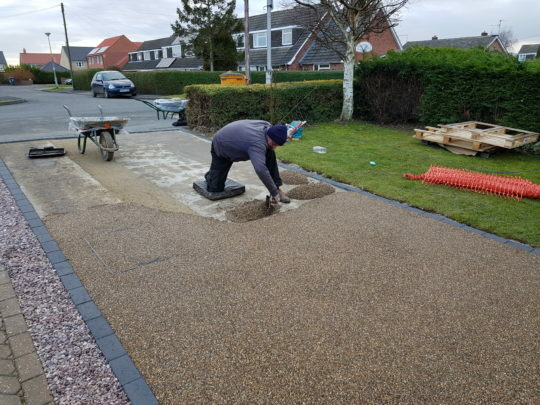 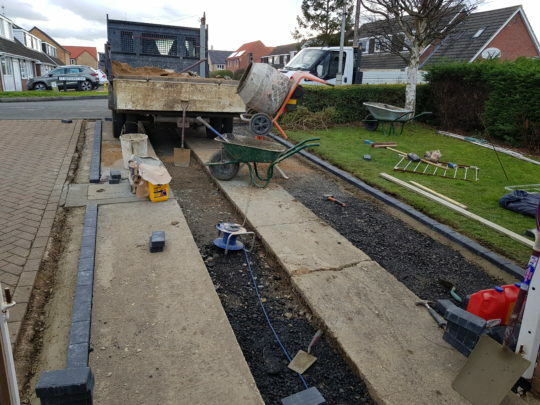 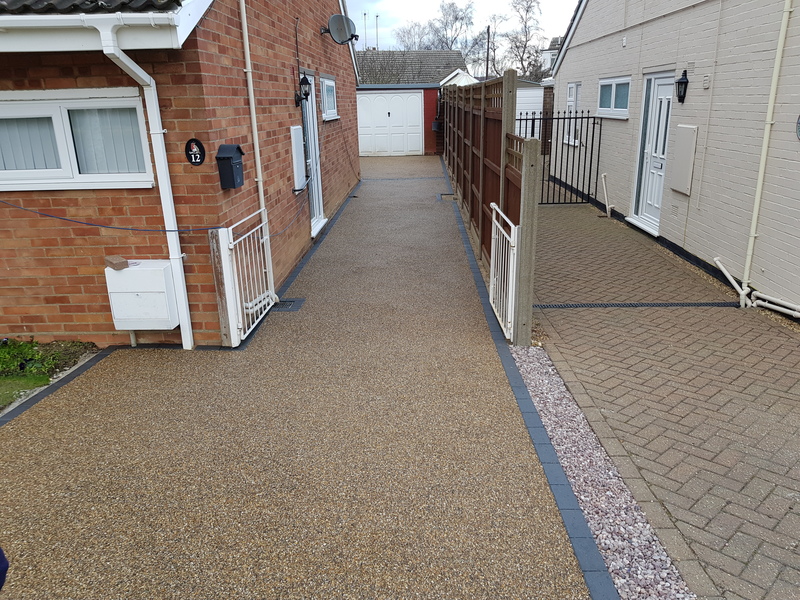 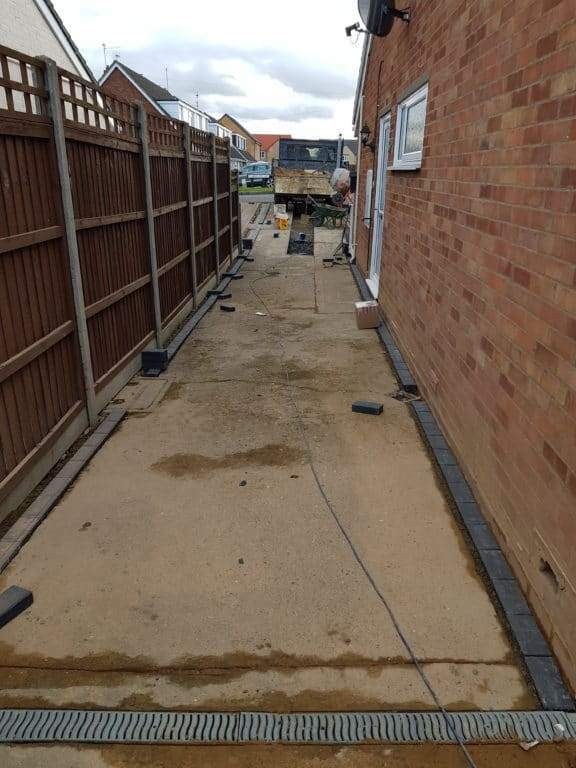 We recommended a resin bound installation as the majority of the existing driveway could stay in place and simply repaired where required prior to resin’ing… meaning much less excavation and keeping the cost down. 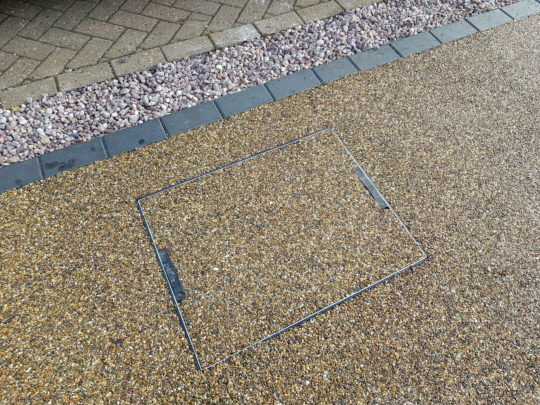 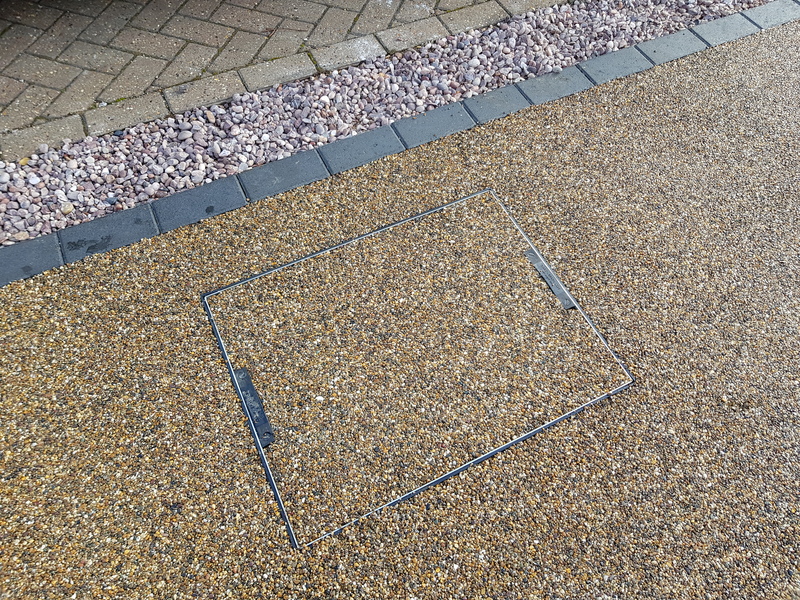 The drive was widened at the entrance to the property by approximately 1 metre and new recessed manholes installed to tidy the entire area and massively improve the aesthetics of the driveway. 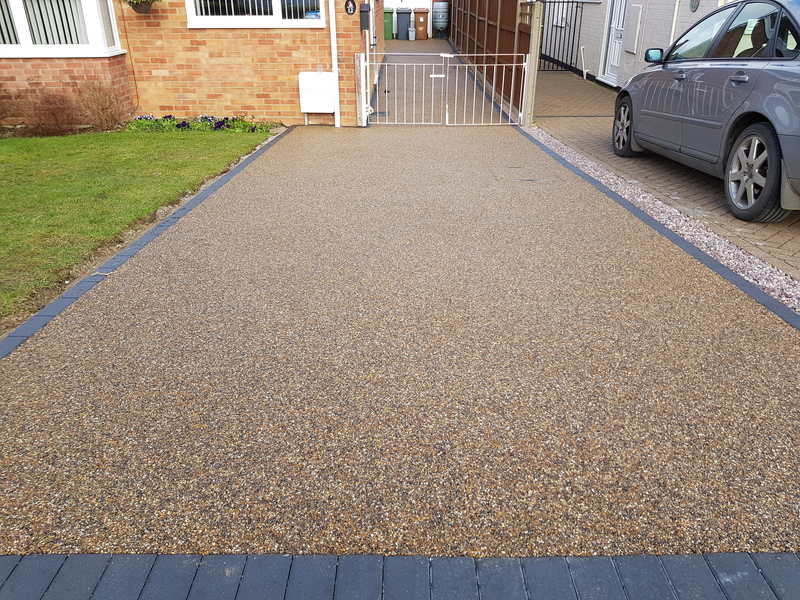 The finished install was completed in Golden Pea aggregate with charcoal edgings and looks superb, generating a lot of interest from neighbours and passersby.